It's been around for more than 30 years now, and has been almost every Gen X's childhood fave haunt with the parents. 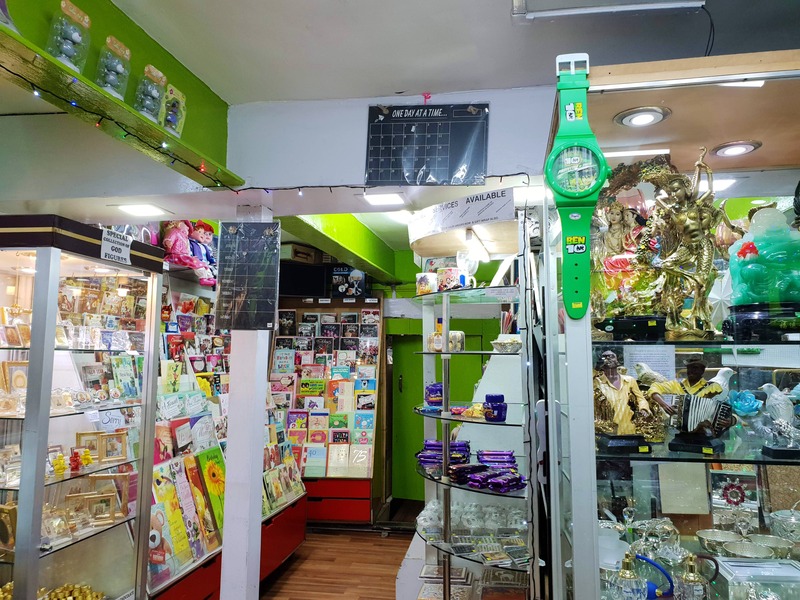 One of Kolkata's iconic gift shops, Giggles in Park Street have been delighting us before chain stores like Archies and Starmarks entered the scene. Not many millenials may be familiar with it (the store kept shutting doors on and off in the last few years), but any frequented to Park Street would love visiting this store for its curious collection of bric-a-brac and fun things. Sadly now, it has gone through a major overhaul and has set up a new store in the same location, though in a very tiny area. It still stands right opposite Oxford Bookstore and right adjacent to Hakuna Matata, but the store have now moved to a tiny mezzanine floor, just above the newly opened Burgrill. Enter Burgrill, and instead of being distracted by the burgers, climb up the narrow wooden stairs that line the right wall of the eatery. The mezzanine floor opens up to a little store that is lined every inch with fun and quirky things. The place may be small, but the charm is still not lost. Coming from.a rather weird place of collecting pretty snow globes, I absolutely love coming here because of their collection (it's a rarity to spot snow globes in store, trust me). I was gladly surprised to even spot the hardly available Ekam candles in jars and votives here. Bag a few of the votives (They come for just INR 100) and use them as stocking fillers this season. Of course, the store still holds racks of lovely greeting cards (only two racks remain). Get all your party essentials like shot glasses, beer steins, beer meters, poker sets, fooseball, and giant cards for grabs too. We also found Santa totes and season's special assorted chocolates on the shelves! The place is really tiny and can crowd up with only a few people on the same floor. Prices of items here start at as low as INR 100!